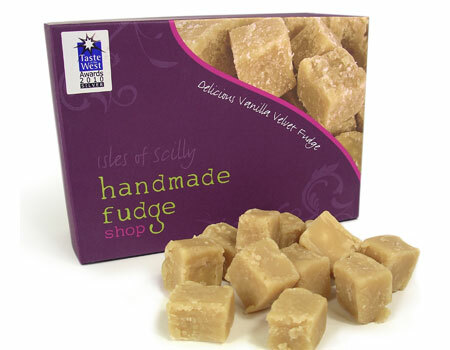 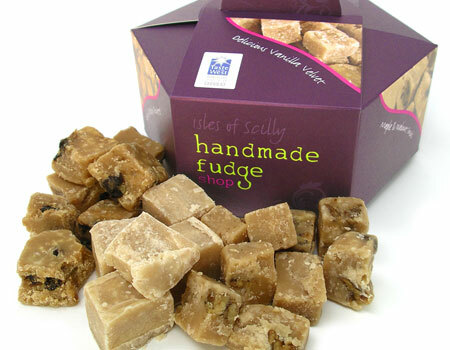 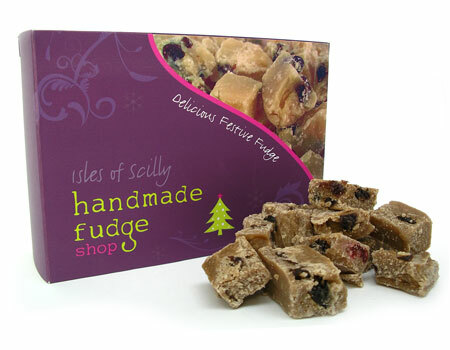 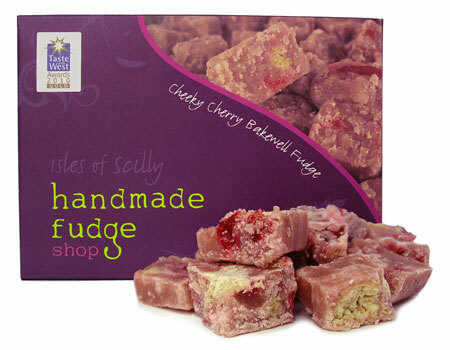 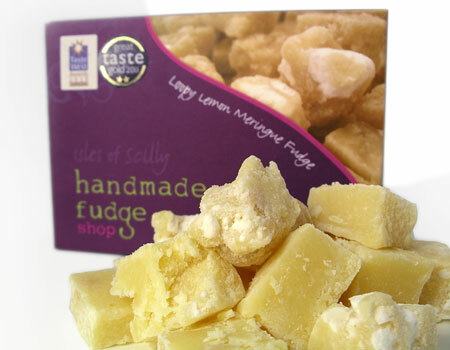 Our award winning handmade fudge from the Isles of Scilly is now available to purchase online. 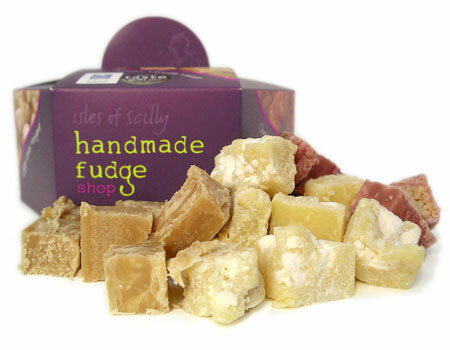 Our fudge flavours include traditional favourites such as Vanilla & Chocolate to original & exotic flavours such as Cheeky Cherry Bakewell & Malty Moonrock. 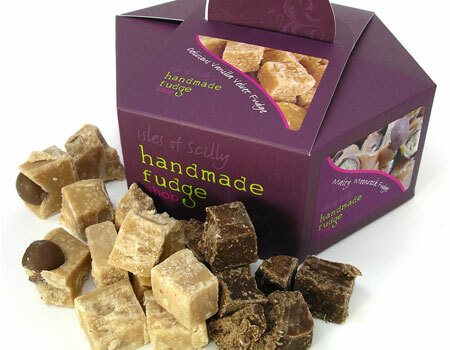 See all of our fudge available to buy online on our fudge page. 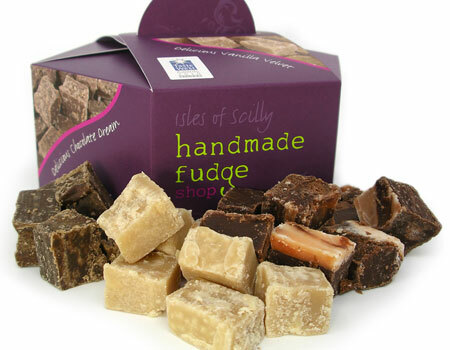 Our fudge is award winning we have won the Great Taste Gold Award in 2011, along with Taste of the West Bronze, Silver & Gold awards in 2010.